The increasing study of vaccines and biotherapeutics gives promise for improvement of treatments against various diseases. While protein engineering has shown a great level of growth, several of these therapies persist in the face of ex vivo uncertainty challenges (both physical and chemical instability) which are a source of dosage form inadequacy, and undesirable immunogenic responses. Recombumin® by Albumedix supplies drug formulators with a flexible and competent stabilizer when operating with difficult to formulate drug candidates for example biotherapeutics of a high concentration, drugs that are highly potent and unpredictable therapeutic peptides. By putting into play several characteristics of Recombumin®, drug developers can conquer these fundamental formulation issues. 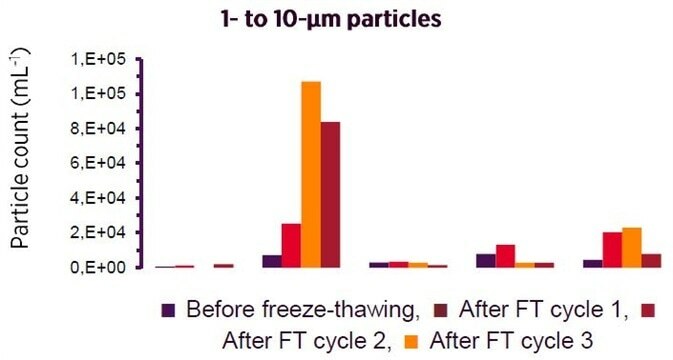 Remaining attached over time, Recombumin® works to protect against drug adsorption due to its own adsorption to hydrophobic and hydrophilic surfaces. 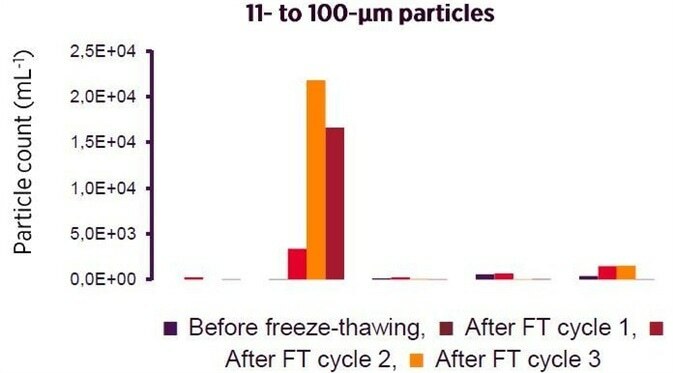 The coverage of the surface is generally accomplished in just one layer of Recombumin®, where as little as only 1-2 mg of Recombumin® is necessary to coat 1 m² of surface. This point is illustrated below by the elimination of drug reduction because of surface adsorption of the protein TGF-β3. Two critical characteristics for the complete reduction of biotherapeutics aggregation are present in Recombumin®. Firstly, it binds promiscuously by using ionic and hydrophobic interactions, shielding otherwise uncovered surfaces that could be possible candidates for aggregation. Secondly, as Recombumin® is evenly distributed throughout the solution, the material creates an insulating condition which reduces undesirable protein to protein interactions. The two characteristics have been detailed below in the context of a reduction of aggregation of the peptide insulin, as seen by MFL. Due to a free thiol group, and several methionines, Recombumin® has a great anti-oxidation ability which enables Recombumin® to preserve biopharmaceuticals against modification as a result of oxidation by scavenging when in formulation. 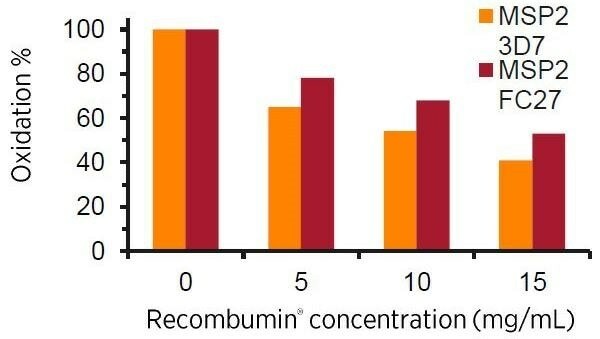 Here illustrated by the lowered degree of oxidation as the Recombumin® concentration increases seen for the malaria vaccine. The ability of Re candidates MSP2 3D7 and MSP2 FC27. Analyzed by tryptic digest and LC/MS for methionine and cysteine oxidation by H₂O₂ stress. Too many people battle with diseases that keep them from living a full life. Healthcare professionals work hard every day to provide these people with better therapies. Together with partners, Albumedix utilize its albumin-based drug enhancing products and technologies to enable the development of more effective treatments. With more than 30 years of experience, we are proud to be recognized as the world leader in recombinant human albumin products and technologies. As the highest quality recombinant human albumin products ever developed, Albumedix enables the effective formulation of otherwise hard-to-stabilize drugs, cell therapies, and vaccines. Our albumin-based technologies offer new ways of optimizing drug dosing and enhancing therapeutic performance by increasing the half-life, payload capacity, and tissue specific delivery of active pharmaceutical agents. This results in simpler treatment regimens, better performance, and, ultimately, improved patient outcomes. Albumedix is headquartered in Nottingham, UK, with both research and large-scale manufacturing facilities. We are all committed to improving patient quality of life and are just as passionate about albumin and albumin-enabled therapies today as we were when we started 30 years ago.